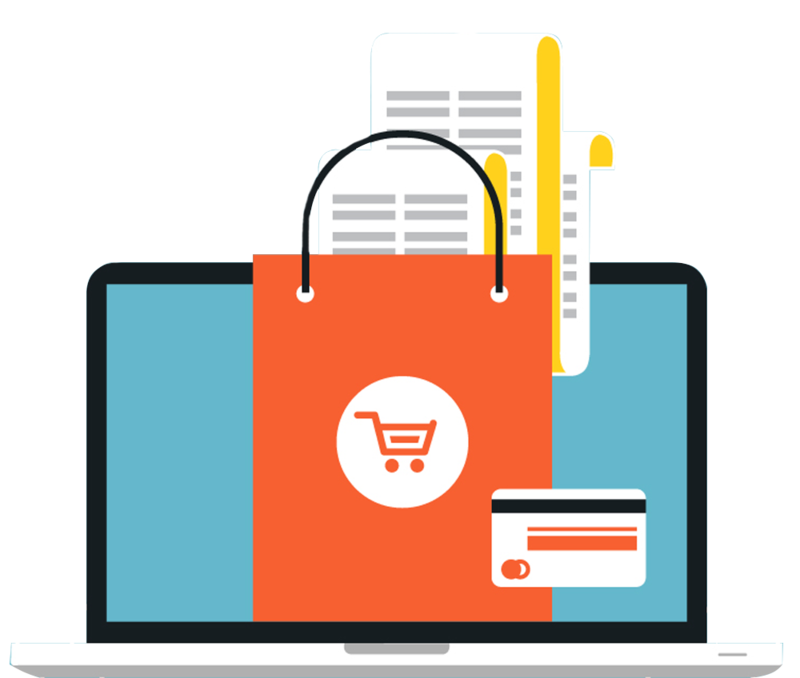 Croesus Web Services Division provides innovative web-based eCommerce software to companies that sell products online. This software can be used by businesses to sell directly to consumers or to other businesses. Croesus provides software that maximises your profit by focusing on increasing your revenue and decreasing your costs. An intuitive onscreen shopping cart greatly reduces shopping cart abandonment – a regular feature associated with unfriendly shopping processes.